I love this book! It's a great way to start the new years and start feeling motivated to get things done. 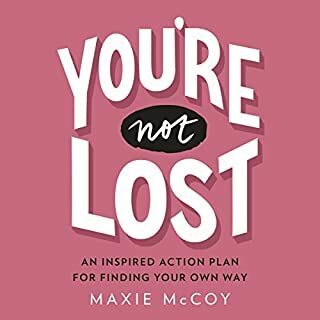 I highly recommend this book to anyone who needs that push of motivation in their life!